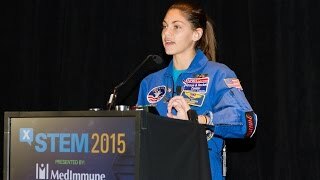 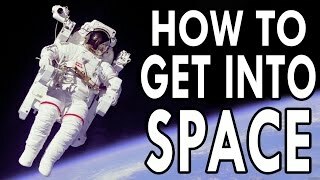 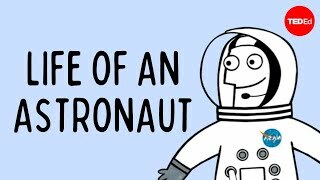 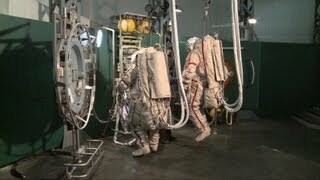 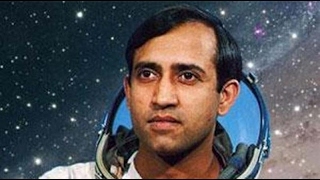 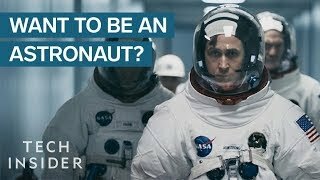 'How do I become an astronaut?' 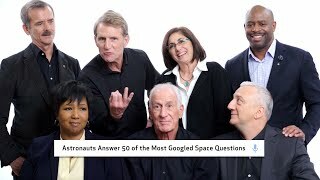 is a question that Frank Danesy has been asked many, many times. 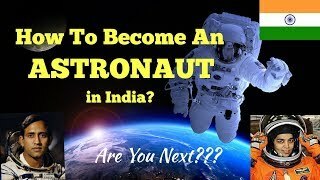 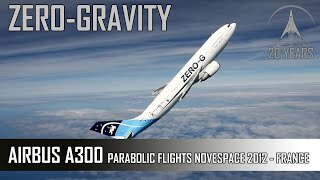 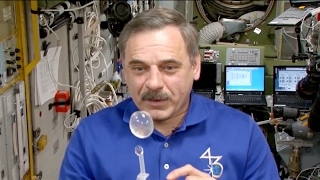 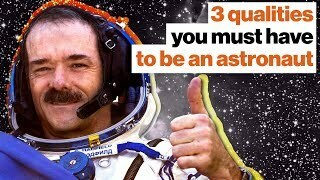 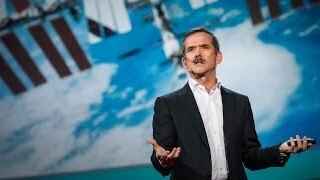 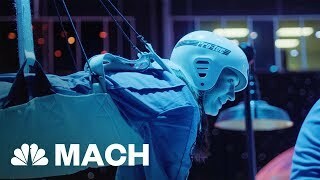 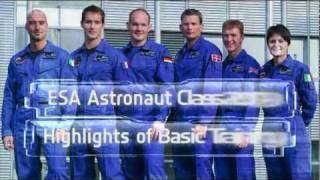 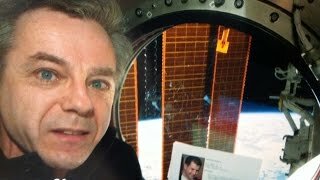 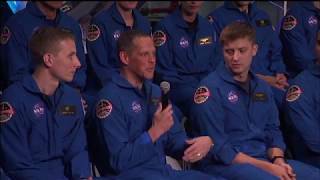 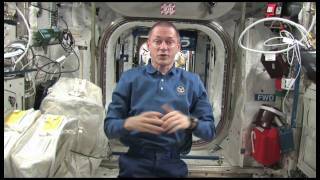 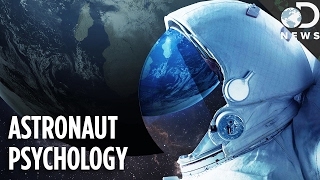 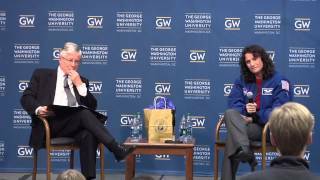 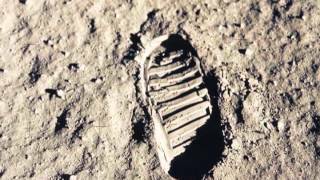 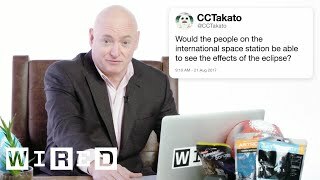 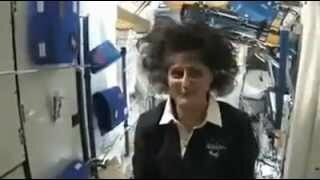 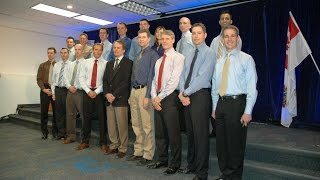 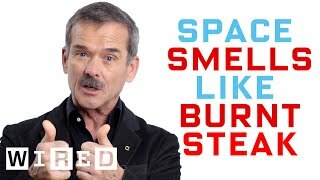 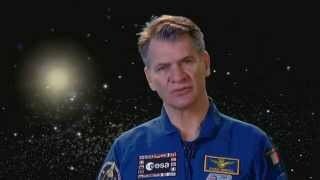 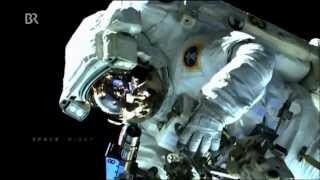 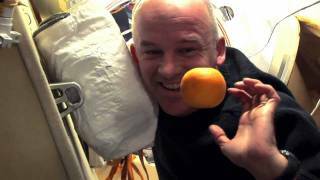 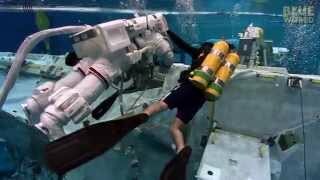 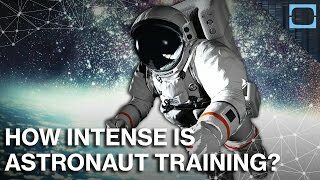 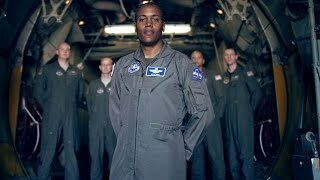 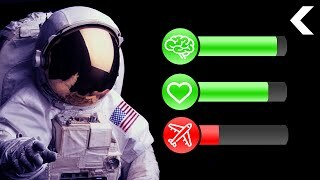 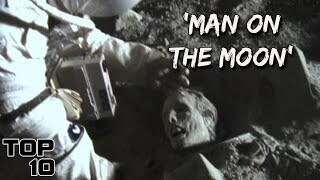 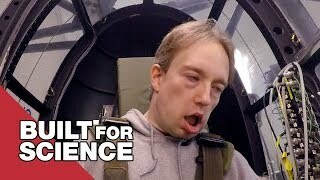 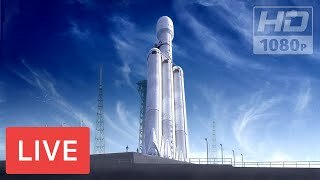 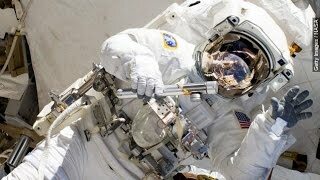 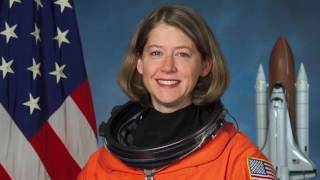 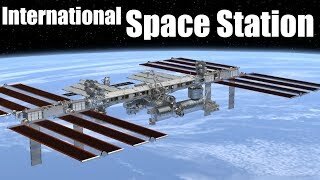 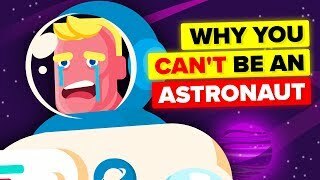 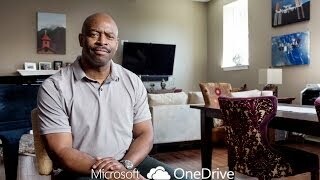 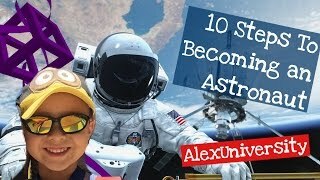 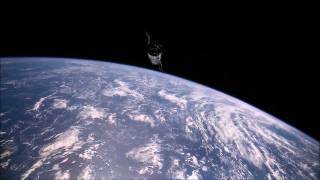 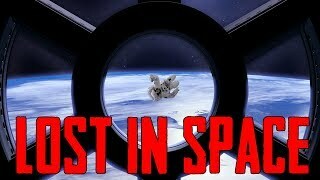 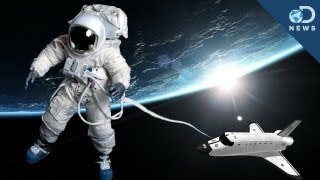 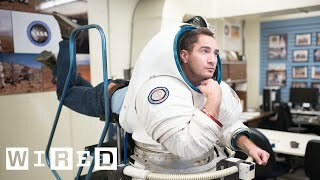 In this video Frank talks about the qualities needed to become an astronaut, the selection campaigns and the rigorous training involved for the lucky few who are eventually chosen.